Cloud or Hard Drive: Deciding Which One to Go For. HomeSecurityCloud or Hard Drive: Deciding Which One to Go For. It is essential that you always back up your importantinformation and have a plan for recovering from a system failure. An attacker could crash a computer's operating system or data may be corrupted or wiped out by a hardware problem. Computers can be lost, stolen, or destroyed in a fire or other catastrophe. Before something badly goes wrong Backup is one of the first steps to consider if you meant to protect your stuff or sensitive information. Sure, when it comes this many are in doubt on which mean of Backup should they rely on, Cloud or Hard Drive? As both each have their distinct benefits and drawbacks, but honestly from what i think deeply, you both have to go with them, more particularly if you own a business Company or Organization. May be you there might ask yourself why both? Okay before i get to Why? Let me first stated it in a airily way before you judge me wrong. Cloud services can protect your data from theft, fire, nasty virus or other hard disk failure and almost everyone believe this. If there’s availability of Wi-Fi in where you are, you can access your files anywhere everywhere. While, using hard disk, whatever there’s internet connection or not your content is with you anytime you need so, there’s no need to worry about internet connection. The main cool with cloud is the ability to share your files with friends and family especially those that you are not closer to them. This is incredibly convenient, and easy to do. Rather than getting limited storage when using cloud like 15GB or less than that, the hard disk storage comes with 500GB and above, this enable you to store more of your data. May be student or employees! Two or more people can collaborate on a project together, instead of sending revisions back and forth to each other. You are on your own, and the need to worry who is watching your stuff over online wouldn’t be the matter as you are doing it off-line. From the above pros of both Cloud and Hard Drive one has to believe that working with each will be best solution, especially when you have an organization, but to those who have sluggish or slow understanding let me pack and summarize it for you. May be your Cloud service provider has got hack so, here the need to use Hard drive is must or perhaps your hard drive got burn or lost then if you have already make it cloud before, you can easily restore it. 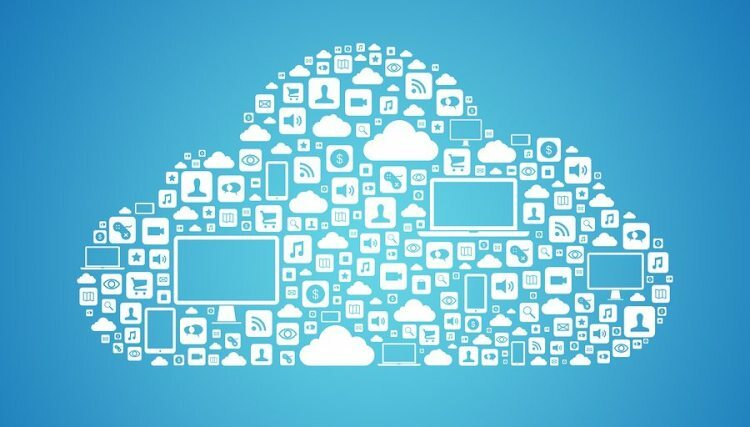 If you own a Company or Organization its advisable not to stick with one of each if you are to do so i strongly recommend you to go for Cloud backup. DC at Geek.ng has a good recommended cloud storage providers services to start up with.